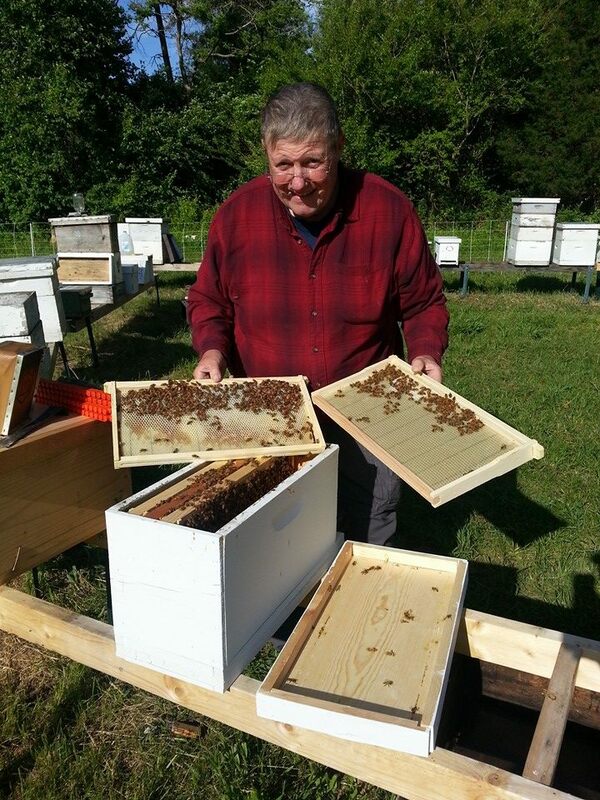 Hungry Hill Farm, located in Nelson County, specializes in honey and shiitake mushrooms. 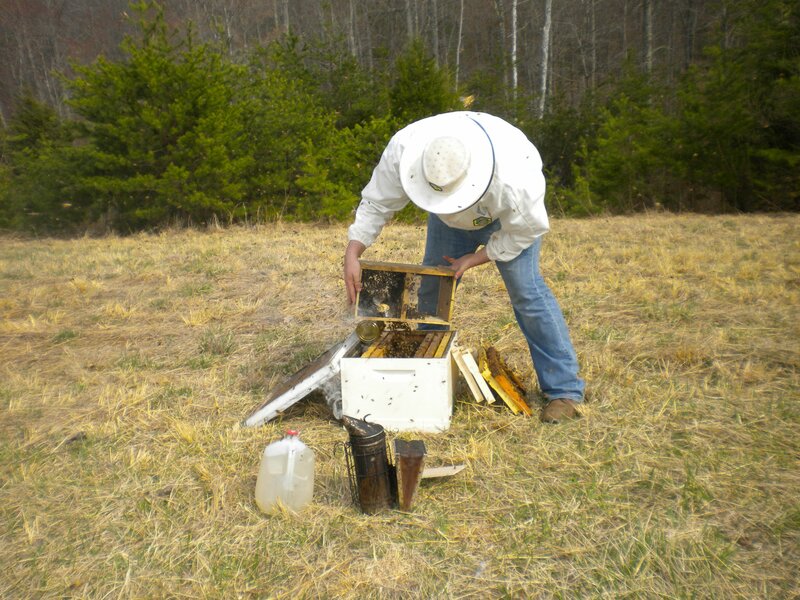 In addition to making 100% raw Virginia honey, Hungry Hill Farm is also a source for beekeeping supplies. Come visit Hungry Hill Farm during Meet Yer Eats to learn about beekeeping and growing shiitake mushrooms! Honey Bottling demonstrations: Watch us and learn about our bottling operation from start to finish. We will even let you bottle your own jar if you want to purchase some honey. Hive demos with be at 11am, 1pm and 3pm For the brave that want to get an up close and personal look into a hive and how a hive inspection takes place. We will provide a helmet and gloves for those that want to get a hands on experience. Please wear long pants and long sleeve shirt if you want to work with the bees. Light colored clothing is best. Shiitake Mushroom production demonstrations. For those interested we will show you the ins and outs of growing shiitake mushrooms.